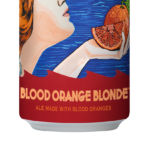 Blood Orange Blonde – Louis Glunz Beer Inc. 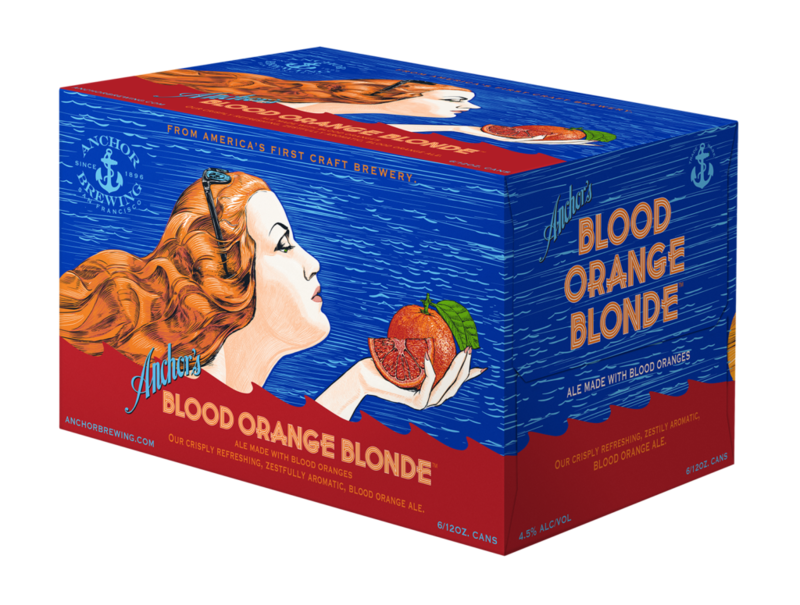 The delectable fruit of the blood orange—deep crimson in color, with enticingly rich aroma and tangy-sweet juiciness—provides a distinctive twist to this blonde ale. 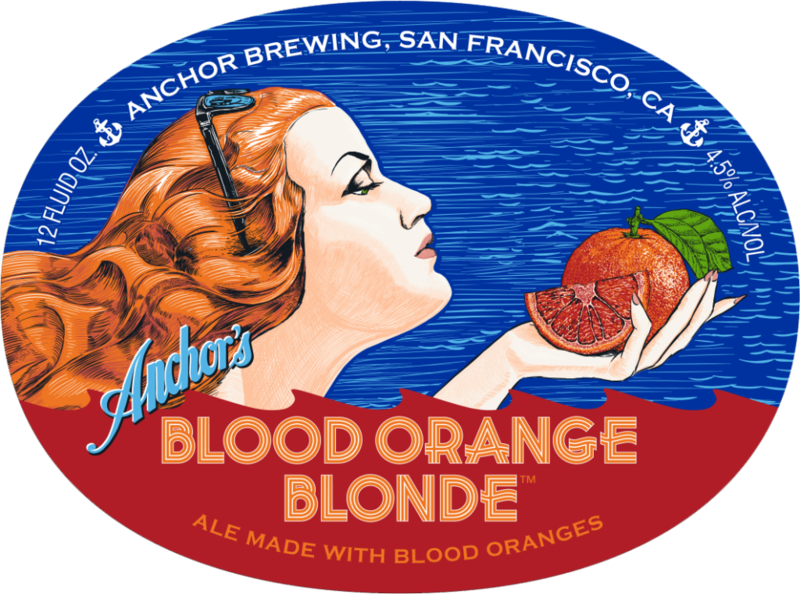 Blood Orange Blonde™ gets some of its citrusy aroma in the brewhouse, where California orange peels are added to the brewkettle. 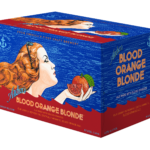 Most of the action, however, is in the cellar, where the blood orange fruit (we use the Sanguinello cultivar) is added during secondary fermentation. 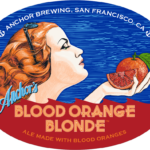 Its taste combines the succulent complexity of blood oranges with mild hop bitterness, subtle malty sweetness, and a long, dry finish.